Prompt kids to think more deeply about the ethics of outrageous YouTube stunts. “Terrible.” That’s what we said when YouTube gamer PewDiePie was found to have racist and anti-Semitic videos. “Tragic.” That was the reaction when a Minnesota woman fatally shot her husband in a YouTube stunt gone wrong. 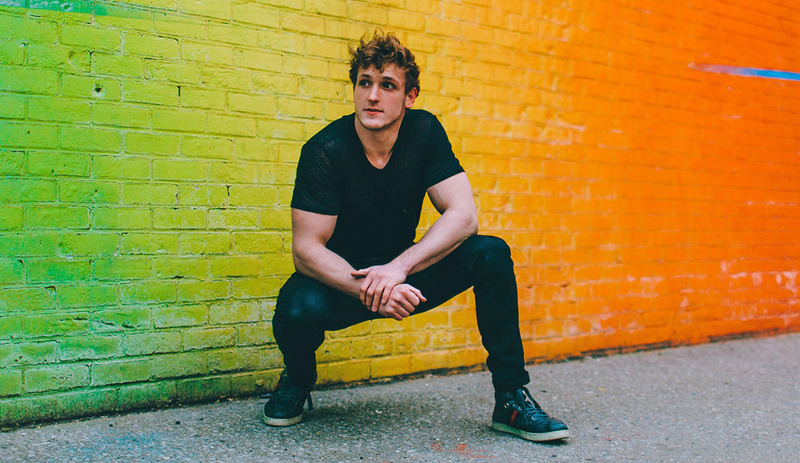 “Shameful.” That was the combined response to YouTube vlogger Logan Paul‘s broadcast of a dead body hanging in Japan’s so-called suicide forest. But what’s clearly offensive to parents is a big gray area for kids — especially when it’s one of their beloved YouTube celebs. The site’s anything-goes attitude, stars who feel like personal friends, and — frankly — parents’ disapproval only strengthen kids’ connection to their favorite personalities. Still, it’s important to discuss the outrageous behavior they’re seeing and hearing about. Why? Because, next to you, YouTube is one of the most powerful influences in their lives. While there’s plenty of good stuff happening on YouTube, it’s not surprising that its stars push the boundaries of good taste. For one, they’re mostly young, unfiltered, and bound to make some very public mistakes. Also, the more extreme the antic, the more page views they get, which can translate into millions of dollars. Here’s the way these things usually go: A YouTuber does or says something totally shocking; half of the internet erupts into outrage; and the other half rushes to the YouTuber’s defense. The offending video is taken down — but not before people flock to the channel to see what the controversy is all about. To complete the cycle, the YouTuber issues an apology video. Along the way, the YouTuber increases his or her notoriety, racks up tons of views, and miraculously strengthens their fan base. Google may give them a slap on the wrist, but it also gets a percentage of the hosts’ ad revenue — which is bolstered by the page views — making it seem as though no stunt is too extreme to film for public consumption. Even after his offensive videos were discovered and Disney dropped him from a planned deal, PewDiePie is still one of the highest-paid internet stars. Talk about the way YouTube works. YouTubers earn money based on their number of page views and subscribers. The more page views, the more money. Often, this “attention economy” means saying or doing outrageous things for attention — even negative attention. Ask: Do you think YouTubers have to go to extremes to attract views? Is Google responsible for helping YouTubers make money off crazy pranks? Do you think it’s OK to watch people get hurt or do risky things? Should advertisers pull their support when YouTubers cross the line? Talk about YouTubers’ influence. YouTubers influence kids more than traditional celebrities because of the close relationship they forge with their fans. Brands such as Pepsi, Doritos, and Taco Bell love partnering with YouTubers because it makes them look cool and increases awareness even when the YouTubers behave inappropriately. Ask: Would you be more likely to want a product that’s endorsed by a YouTuber? Would you boycott a product endorsed by a YouTuber who released offensive videos? Talk about safety. YouTubers — including the guy who cemented his head into a microwave — have shown that they are willing to do almost anything in the competition for page views. It’s important for kids to see the aftermath of such stupid pranks, like the press conference by the emergency team who had to forgo helping people with legitimate medical issues to rescue that doofus. Say: Don’t ever do anything illegal or dangerous! And make sure your friends don’t either. Talk about sticking to YouTube’s good stuff. From Minecraft tutorials to cooking shows, there are lots of good shows on YouTube, as well as positive role models. Help younger kids make playlists of channels you’ve pre-approved and encourage them to get your permission before searching around on YouTube, which can bring up stuff that’s not appropriate. Ask: What subjects are you interested in? I wonder if they have a YouTube channel for that. Also, ask kids to tell you about their favorite YouTubers who don’t do icky or risky stuff. Talk about where you draw the line. Lecturing about how offensive some YouTubers are will probably fall on deaf ears. (Kids may even doubledown on their support for the offender so they don’t look bad for liking someone who messed up.) Instead, simply state where you stand on such content. You want your kids to get the message that you trust them to make good decisions on their own. Say: I won’t watch shows where people risk their safety or make light of something really serious, like suicide or violence.